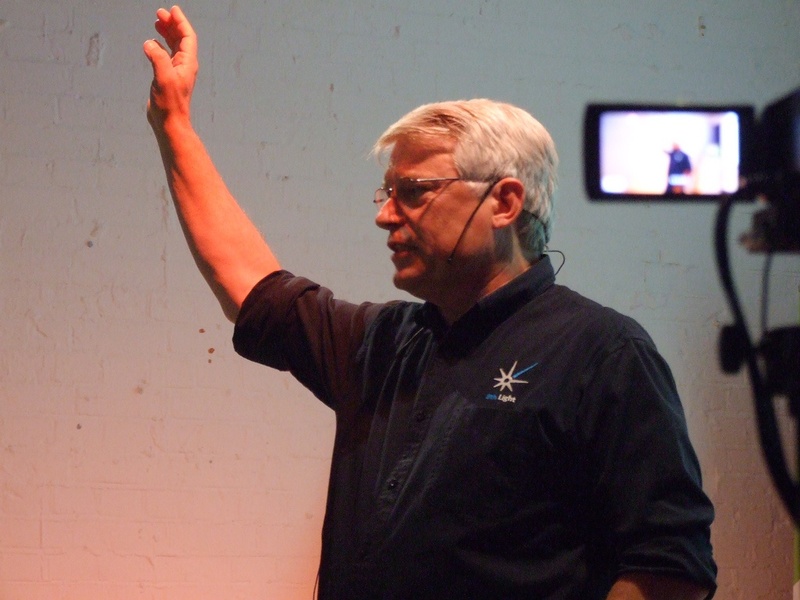 Uncle Bob Martin is coming to Omaha on January 20, 2016 for two workshops and an evening lecture. We're thrilled to help host this day of learning from an esteemed leader in the field. Register for the workshops on Eventbrite, and please navigate to the Splash page to register for the evening lecture. Uncle Bob Martin will be in Omaha all day on January 20th for a combination of hands-on, 3-hour workshops during the day and a lecture talk in the evening. Stay tuned as those topics are revealed. Register for one or both of the workshops on Eventbrite. Bring a laptop to take notes. Format will be 2-3 hours of lecture mixed with small group work and/or discussion. What happens to software? Why does is rot over time? How can a development team prevent this rot, and prevent good designs from becoming legacy code? How can we be sure our designs are good in the first place? How do you manage the structure of large agile and object oriented systems? What is the best way to break that structure into components? What should the components contain, and how should they be interrelated? How can we effectively partition a system into independently deployable components? Break. Morning and/or afternoon workshop attendees welcome to join for lunch, provided at Aviture. Doors open at 6:00 PM, talk starts at 7:00 PM. There will be a brief period with light meal and refreshments before the talk begins, and time following the talk to network and mingle. *Please navigate to the Splash page to register for the evening lecture. Abstract: "Does the architecture of your application tell you the intent of the application, or does it just tell you what frameworks you’ve used. A good architecture screams about the intent of the application and hides the frameworks. In this talk, Uncle Bob talks about the lost years of architecture, about how the web is just a detail, and about the best kind of architecture to use for your applications." Parking will be available in the lots in front of and behind the office building. For questions, please drop us a line using the Contact Us form or reach out on Twitter @GarageByAviture.